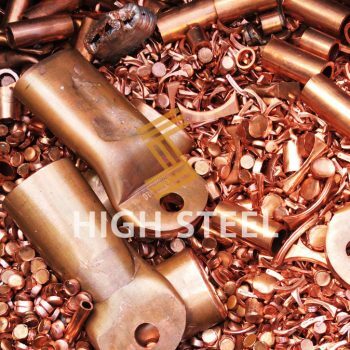 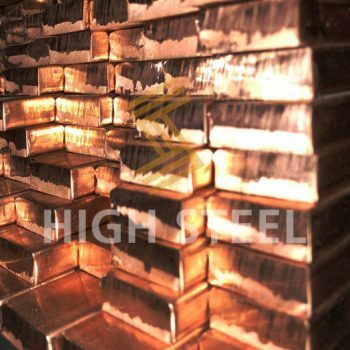 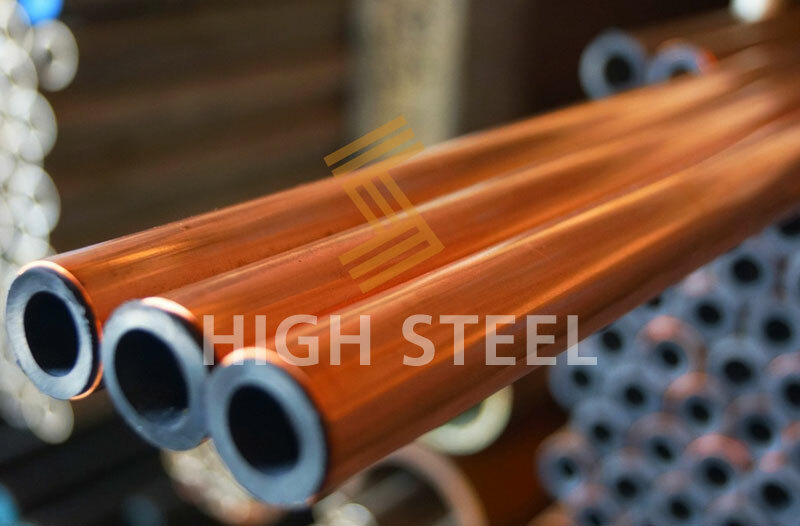 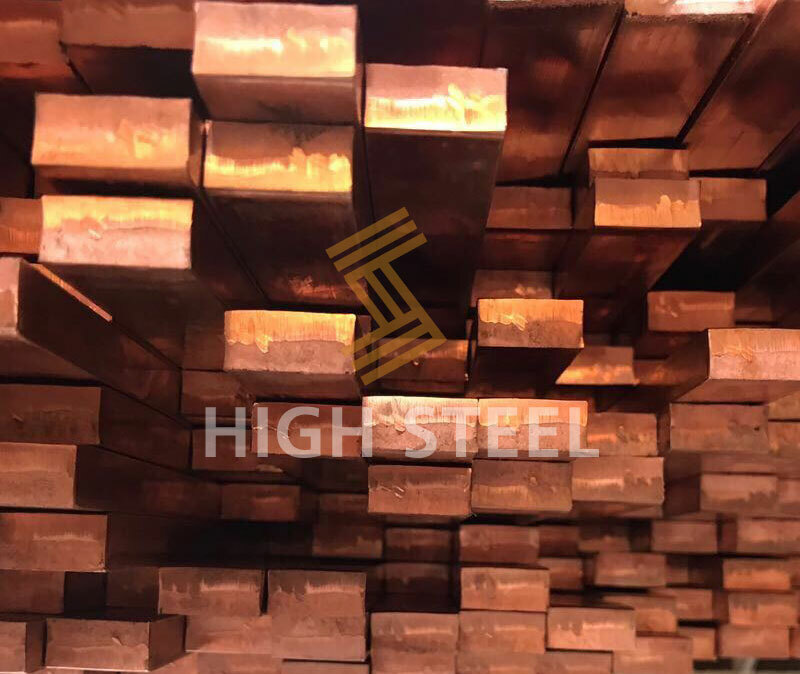 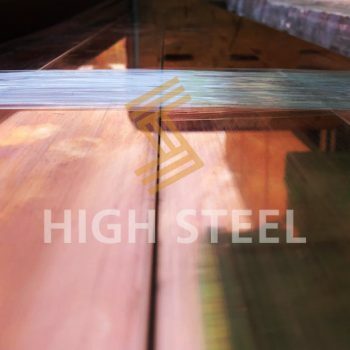 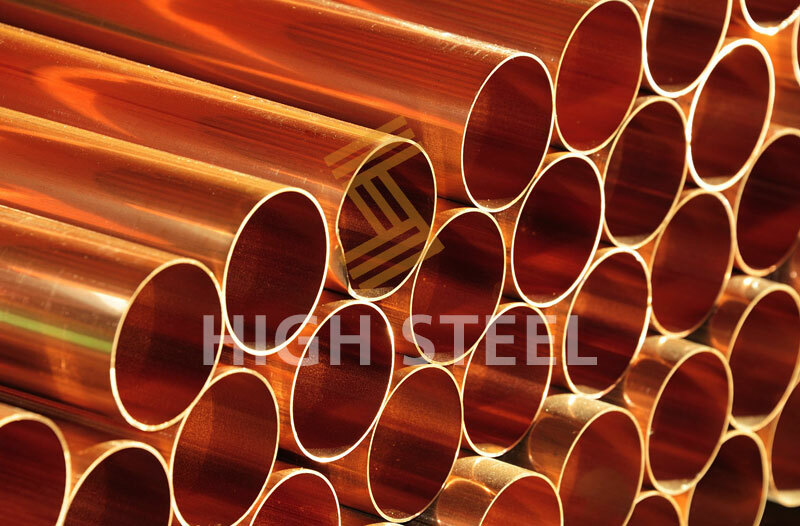 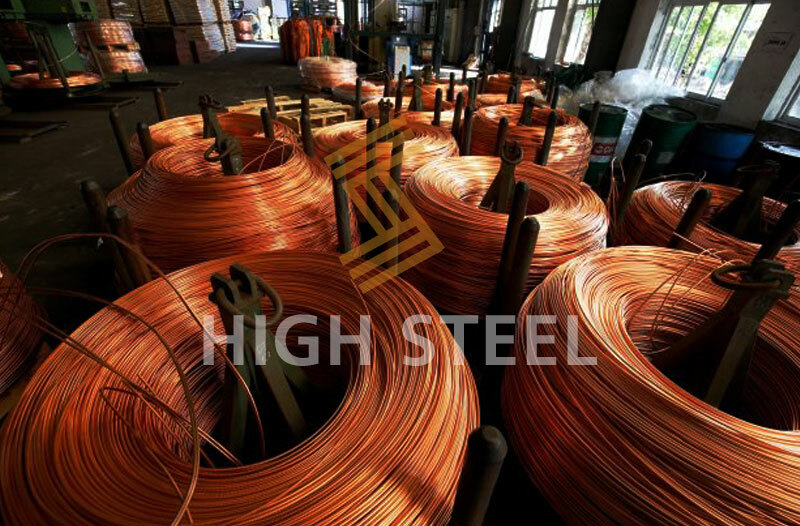 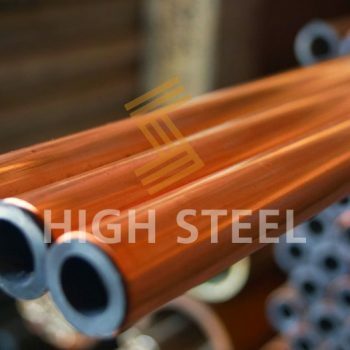 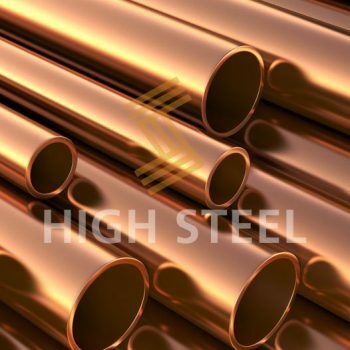 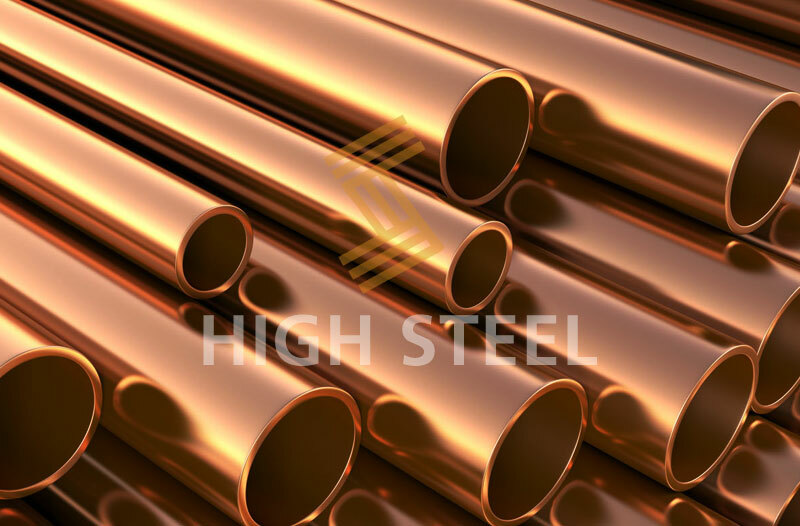 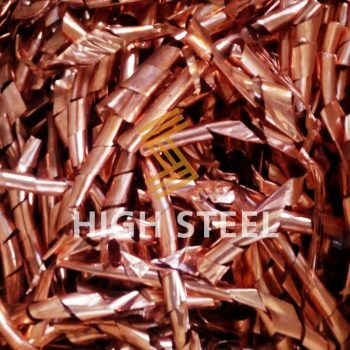 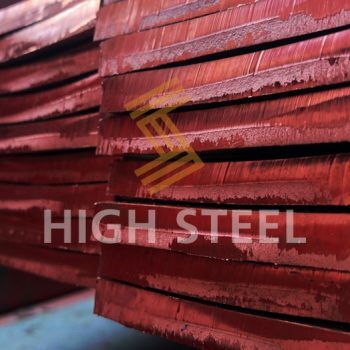 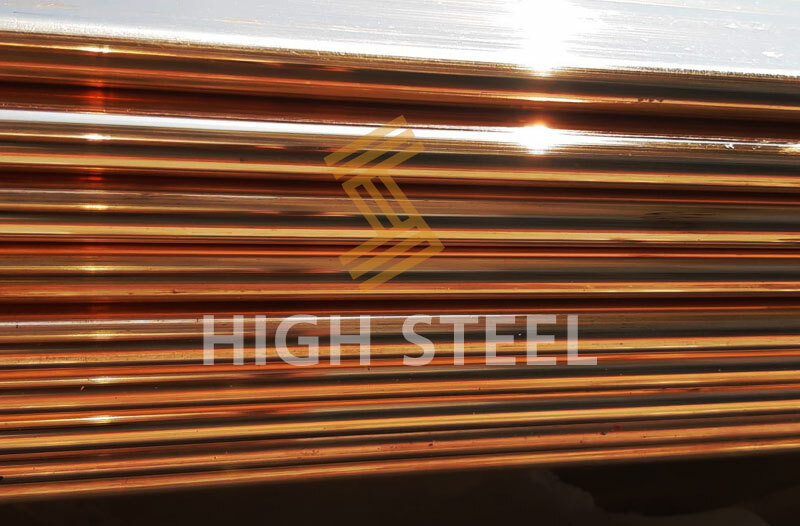 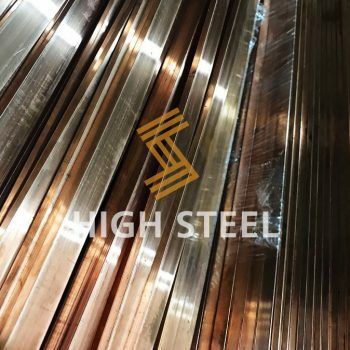 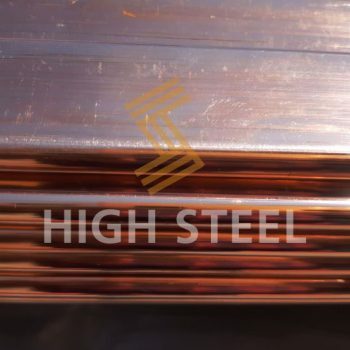 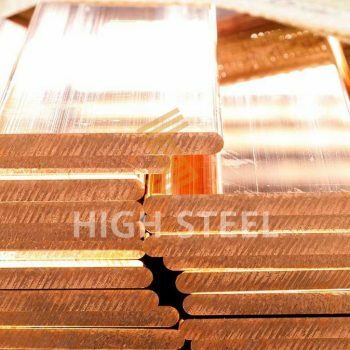 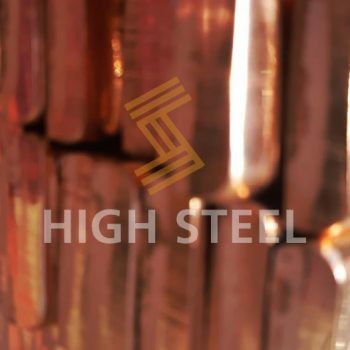 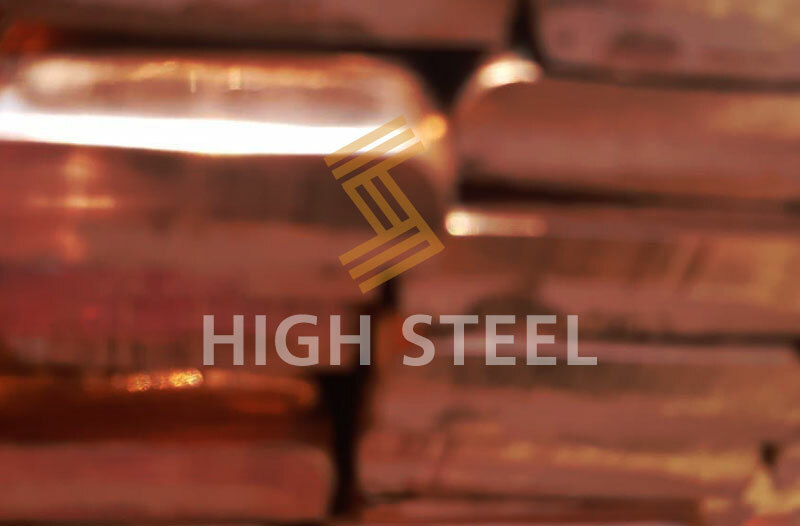 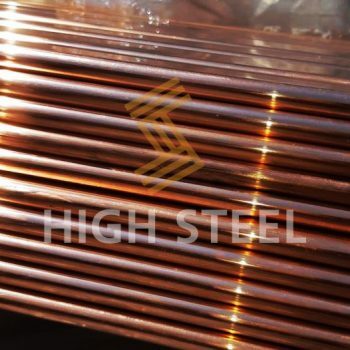 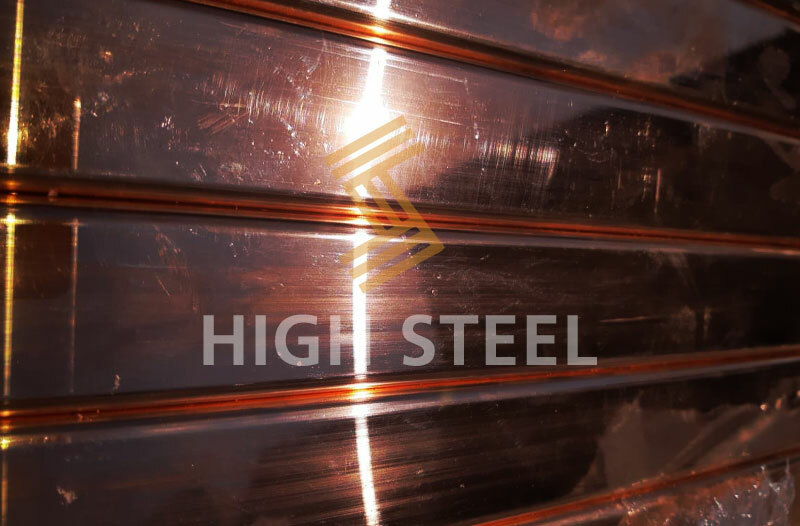 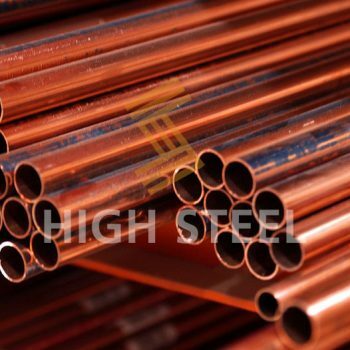 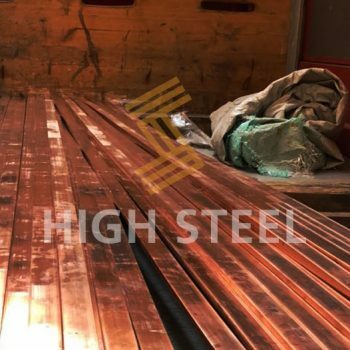 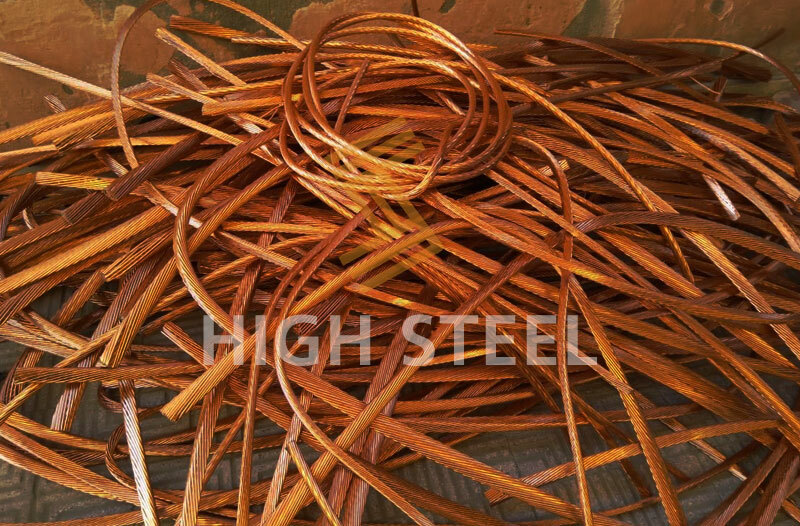 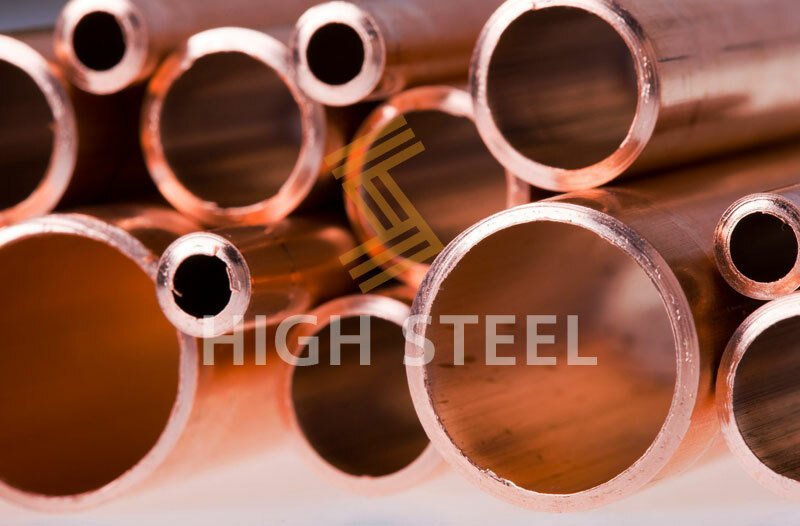 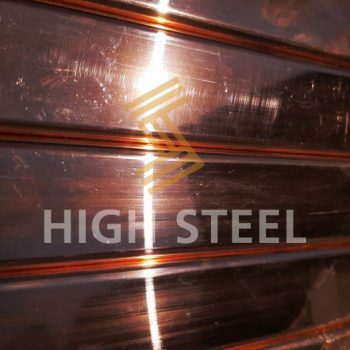 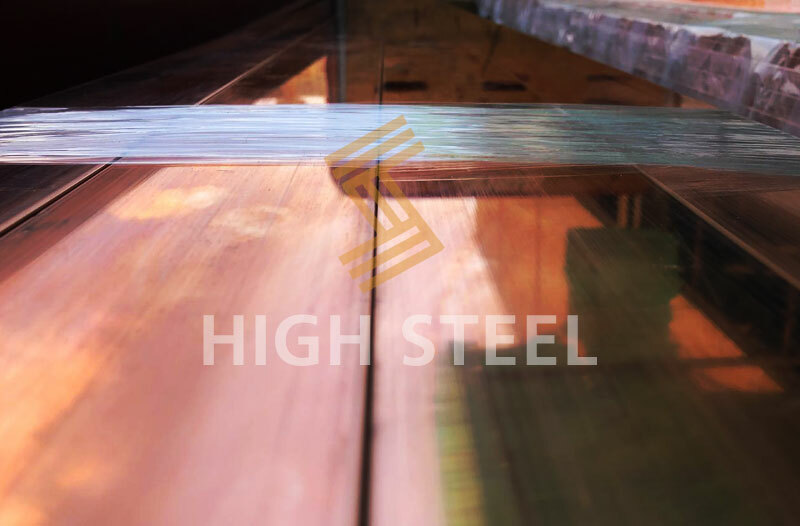 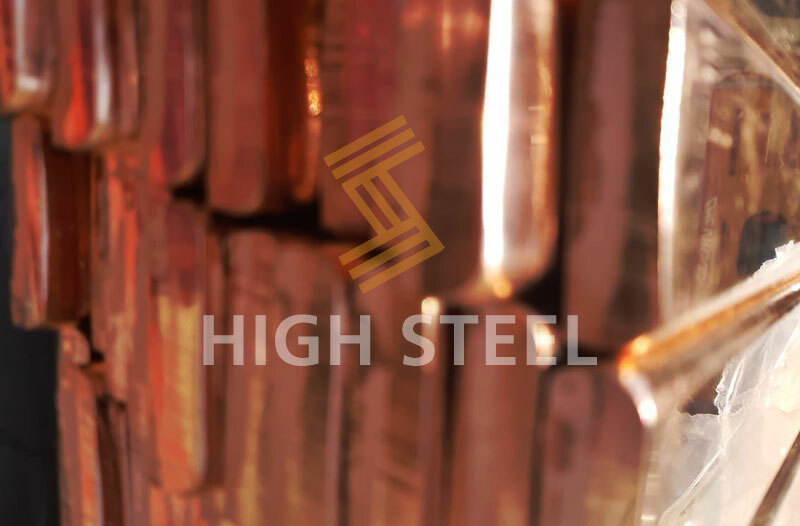 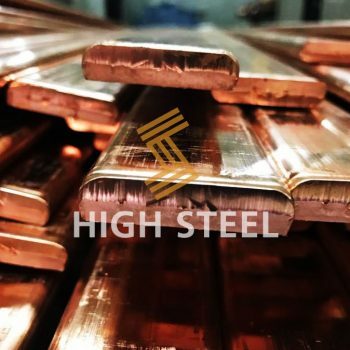 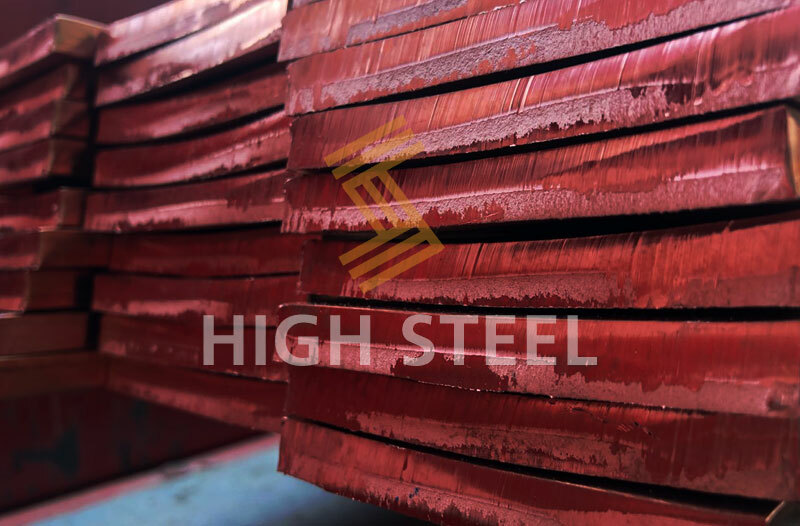 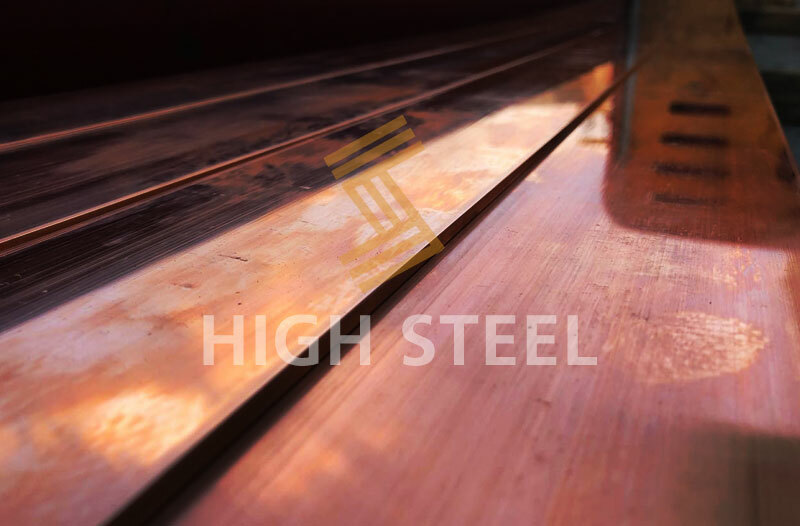 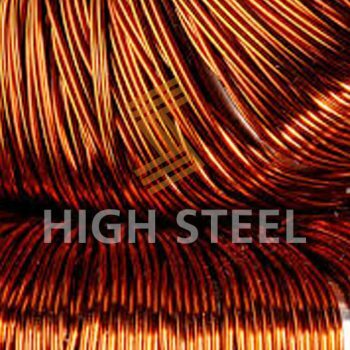 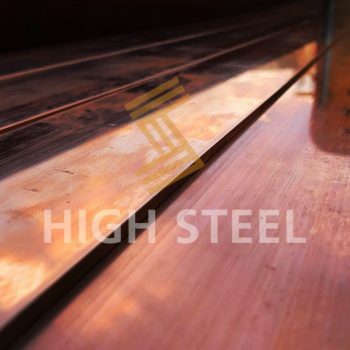 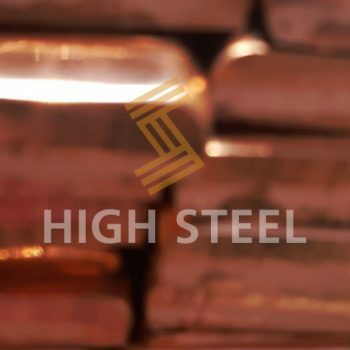 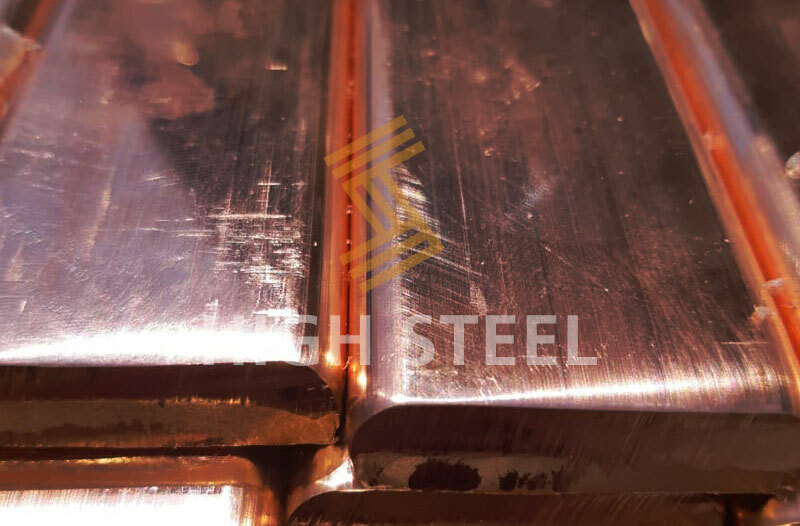 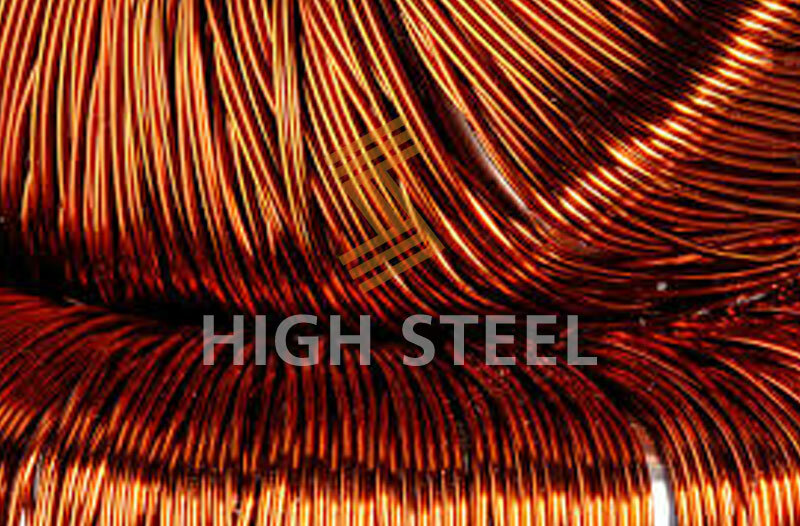 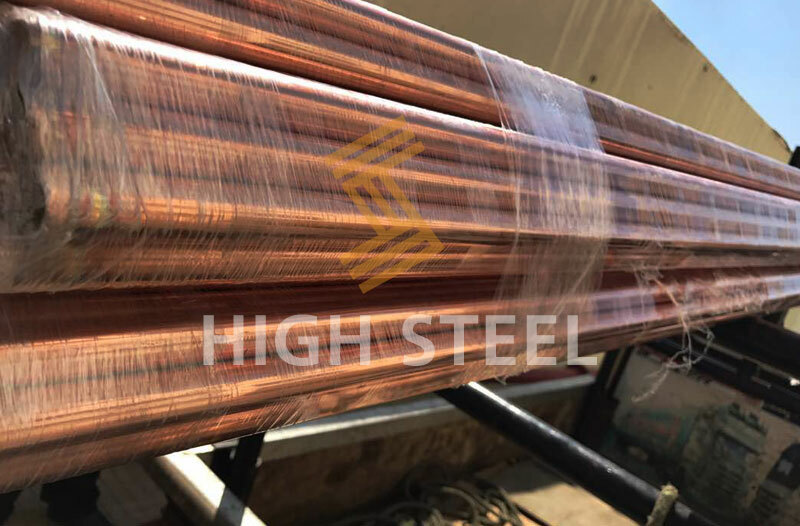 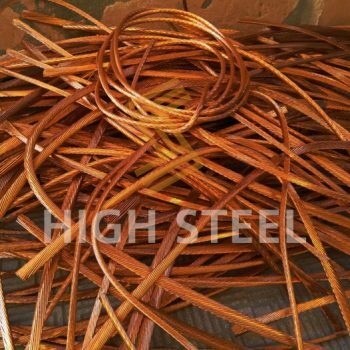 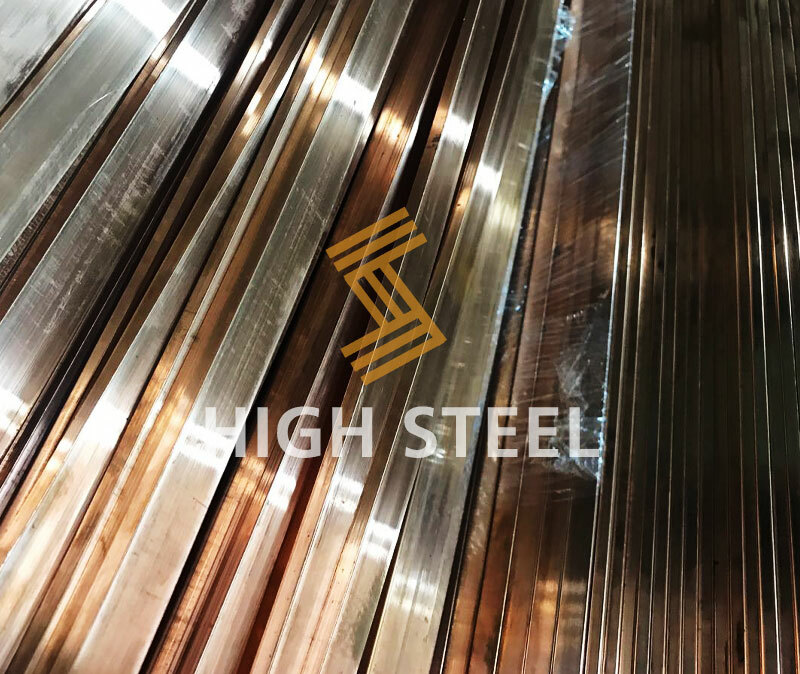 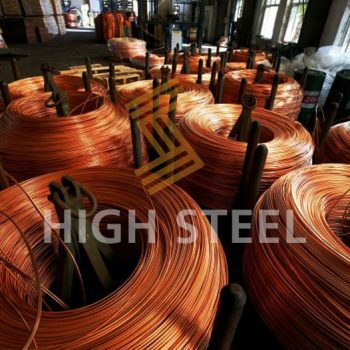 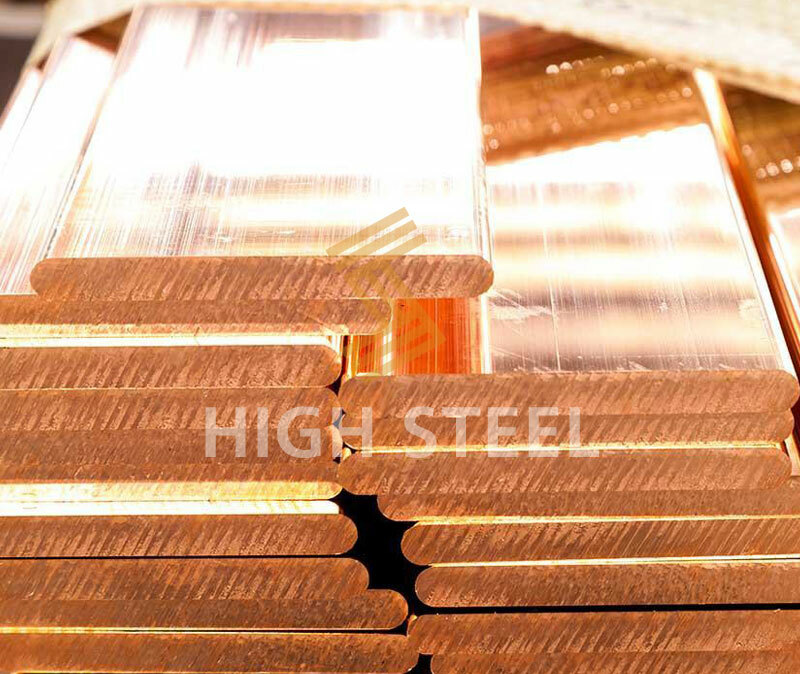 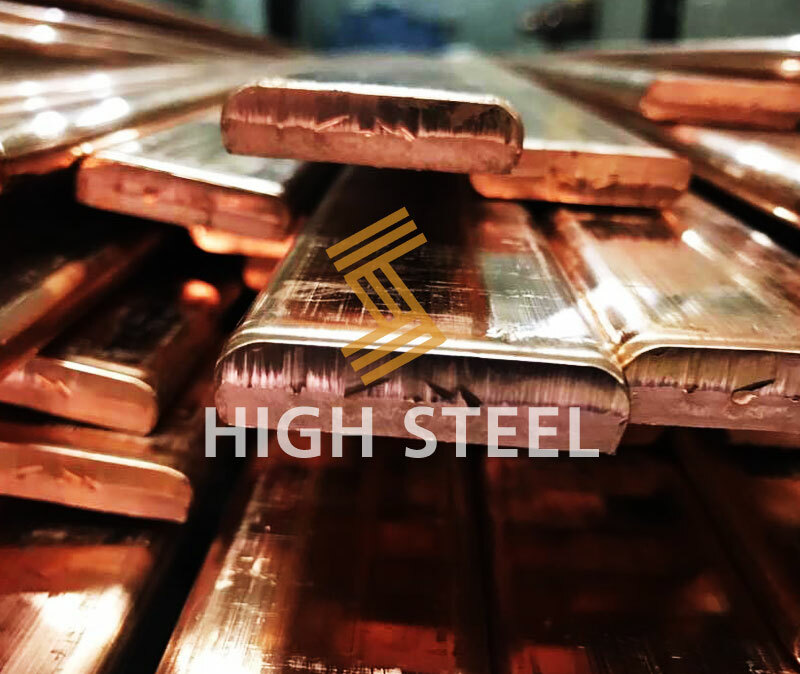 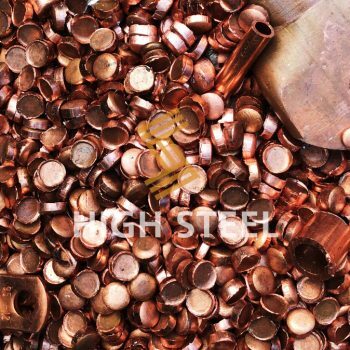 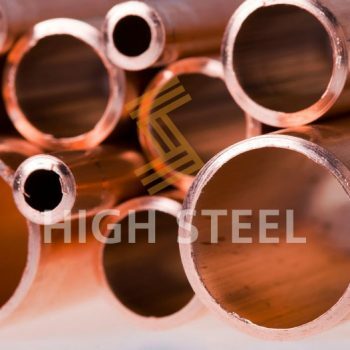 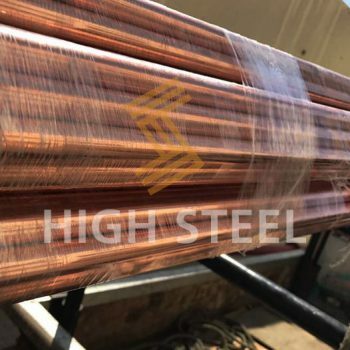 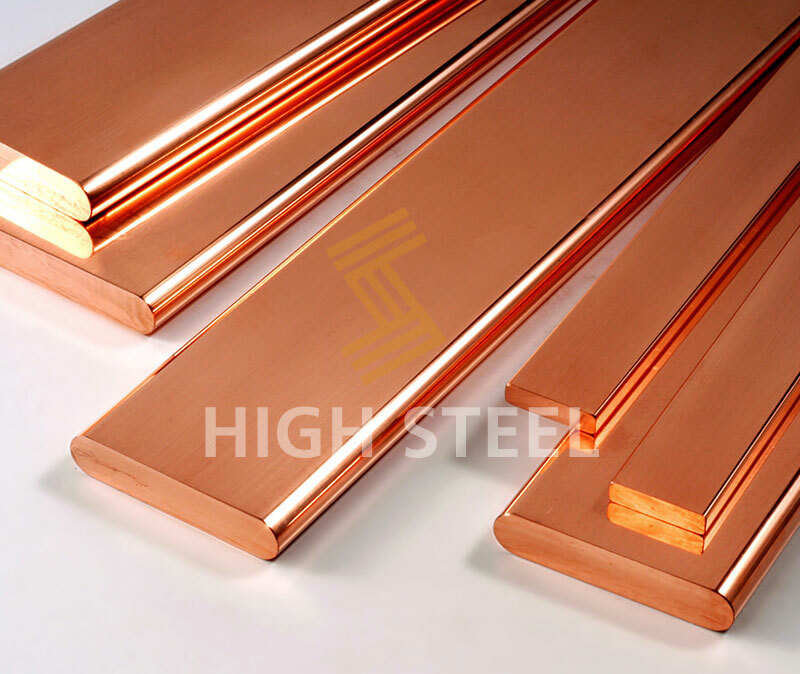 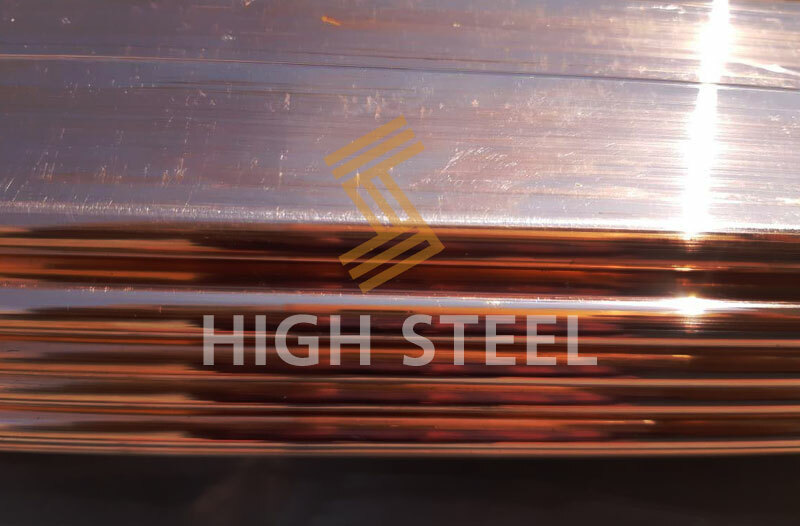 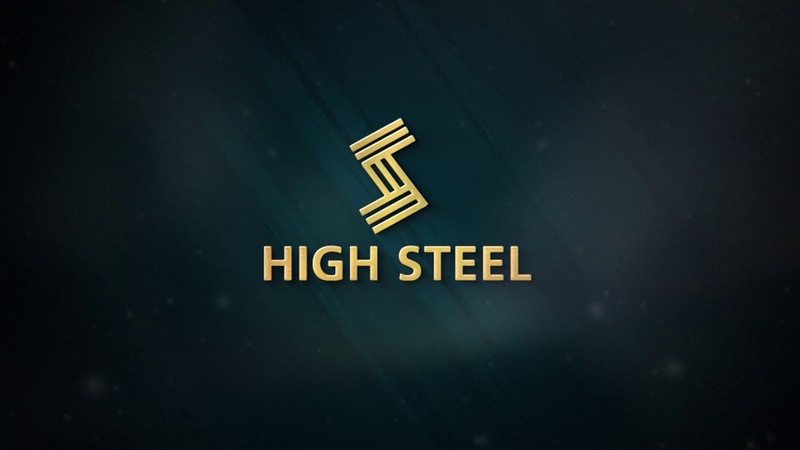 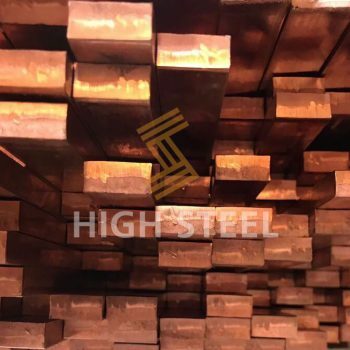 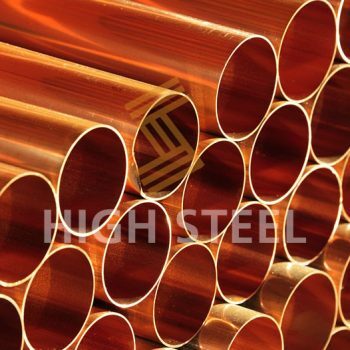 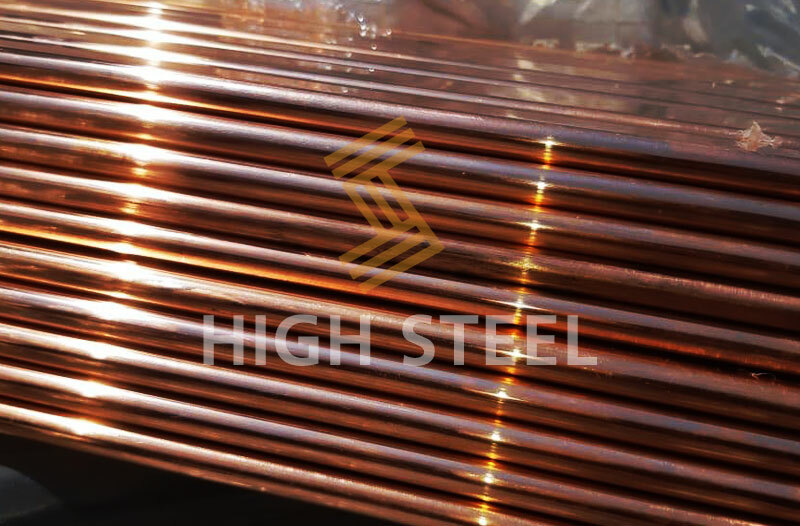 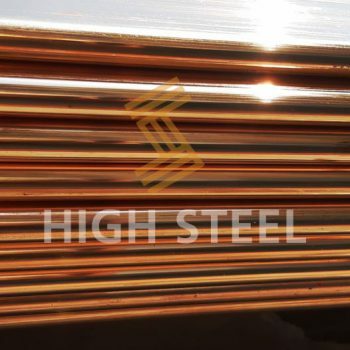 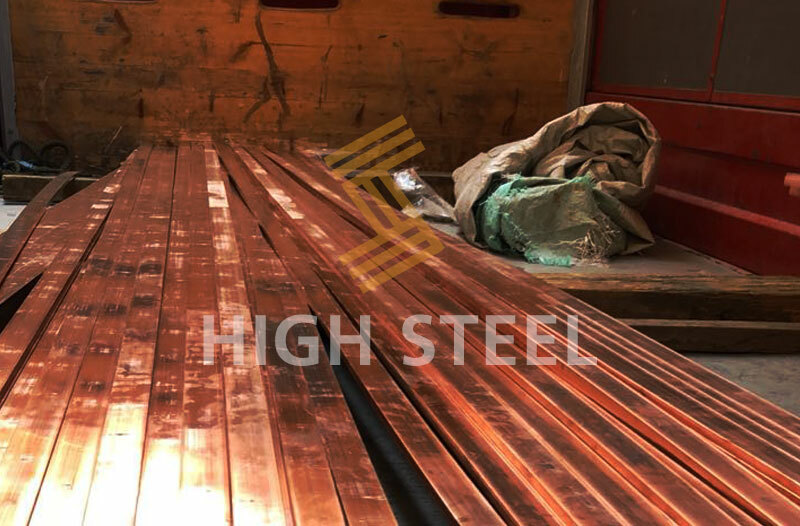 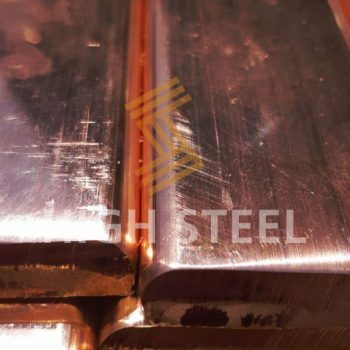 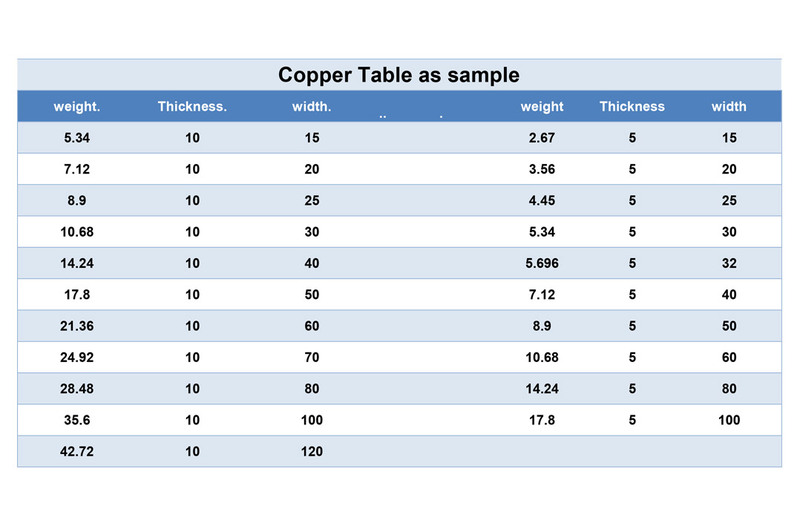 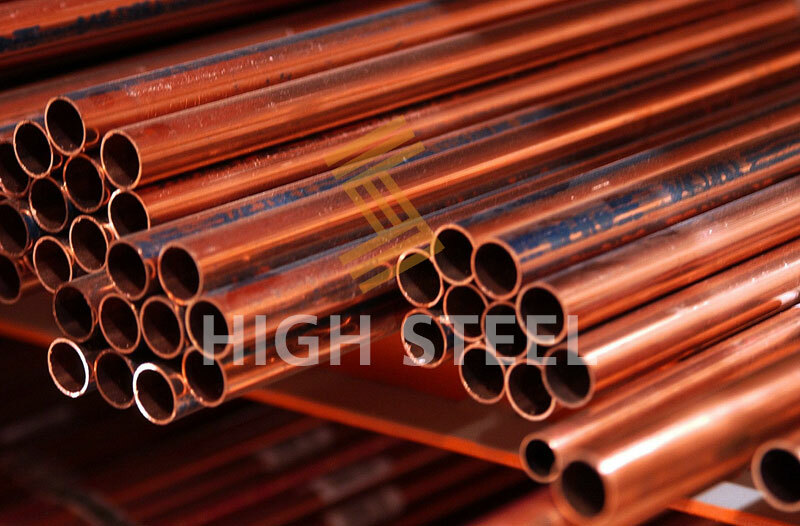 High Steel For Copper Bars is one of the companies dealing in the trade of copper bars in all its sizes. 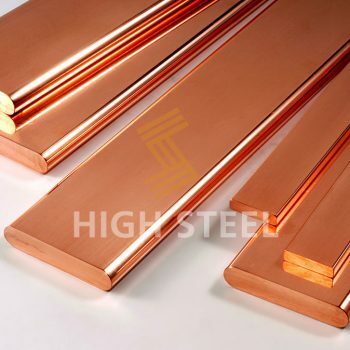 Its products include copper bars, copper pipes, red copper pipes and panels. 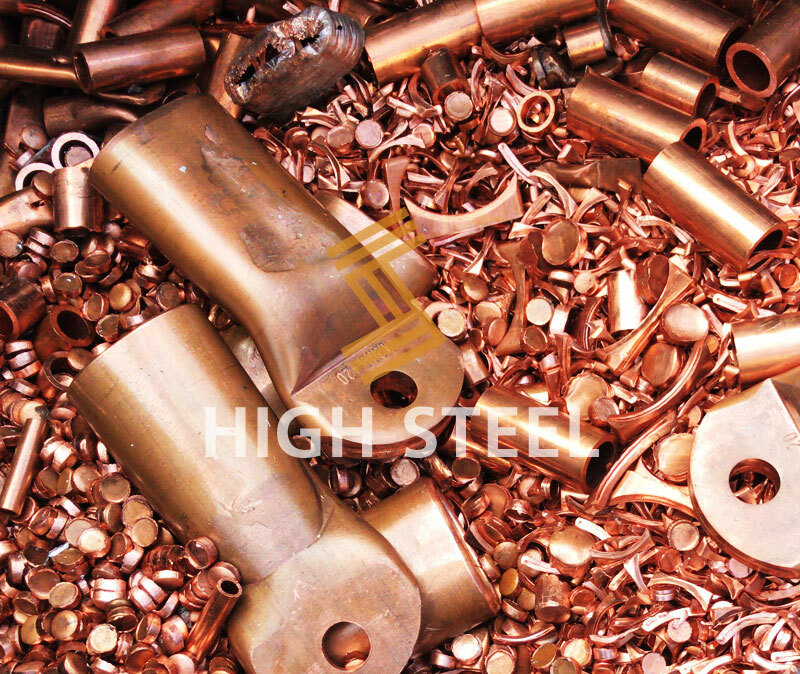 The company started its activities in 1975 in the field of scrap of all kinds including copper, . 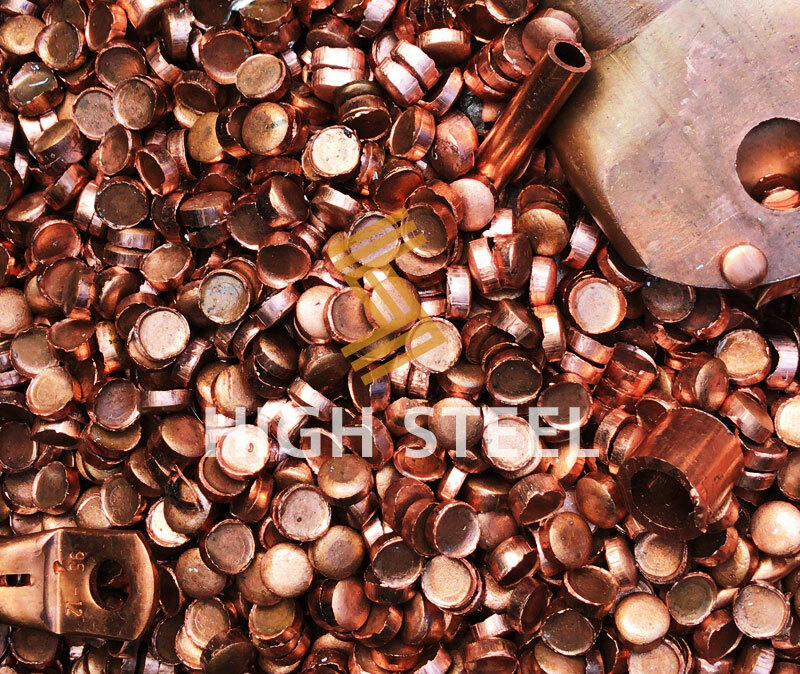 The company worked in the field of copper scrap and red and yellow copper waste, and specialized in the field of red copper trade from pipes, plates, strips and bars until it started trading copper bars since 2007 and it is used as a basic element for the construction of electric panels so we care about purity of red copper bars as it is laboratory in lab Egyptian Metals. 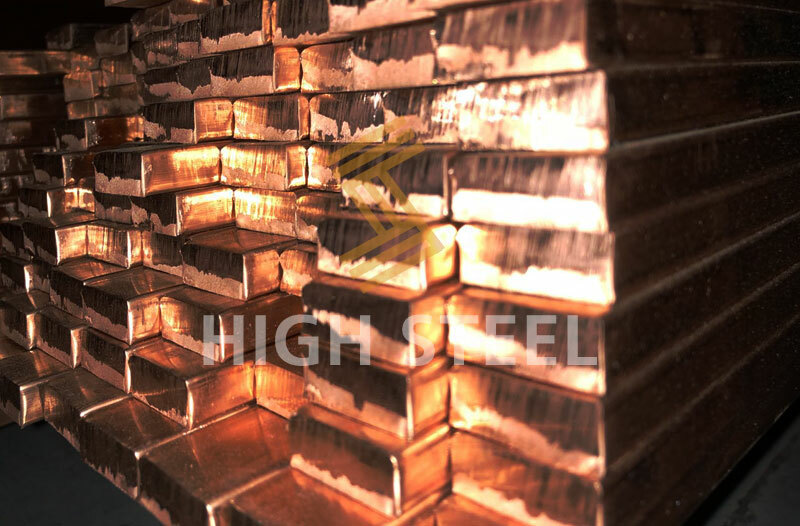 Providing Shipping & Transportation Services for All Egypt`s Governorates.